Let it be known that the Singapore government is strengthening its initiatives and programmes in controlling tobacco. The government identified that the rate of smoking adults in the country has increased from 12.4% in 2004 to 14.3% in 2010. This increase is alarming. The government is making steps. There was a public consultation on controlling tobacco held last June 1 to June 30, 2013. As presented in the public consultation, MOH (Ministry of Health) thought of many initiatives to strengthen tobacco control. What are the initiatives? Singapore MOH is currently looking through this. POS display ban seeks to shield the public (especially the adults and youths) from tobacco promotions. 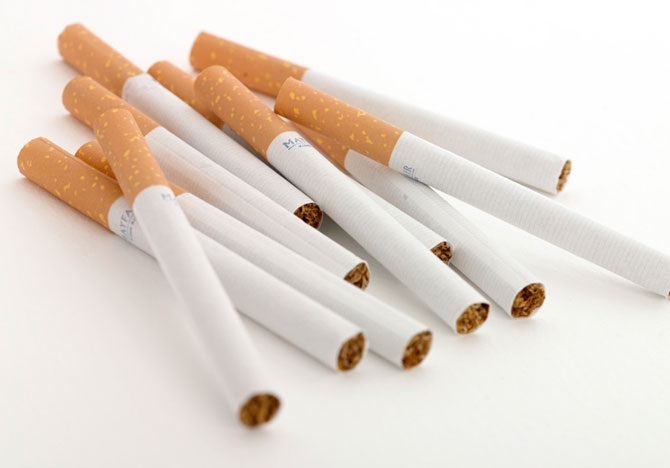 MOH is comprehending about removing tobacco in plain sight. Shops should not directly put tobacco products in their windows. When someone wants it, they have to go inside and specifically ask the retailers. It is understandable that the road to healthy living is a daunting one but if you are serious enough, you will surely get by. HPB (Health Promotion Board) issued a challenge (I Quit 28 Day Countdown). In this 28 day journey, Quit Consultants with the support of the family, the smokers will feel empowered. 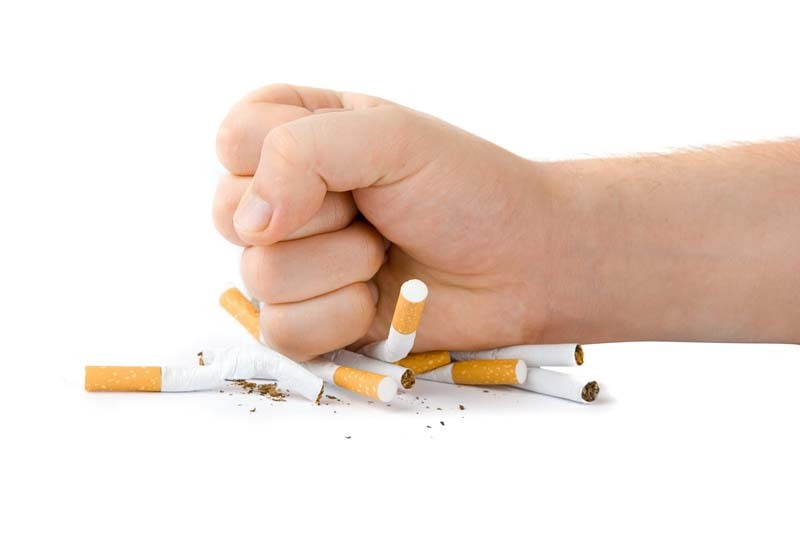 Studies show that people who endured 28 smoke-free days are likely to quit smoking permanently. According to the results of the survey made by SNEF (Singapore National Employers Federation) and HPB, hotel employees have high incidence of smoking. With this, the hotel industry will be the starting point for the smoking cessation program. Aside from the government efforts, the public should also think about healthy living. The government simply wants to encourage perfect living in Singapore by encouraging the public to abandon and stop smoking. Smoking is a preventable COD (Cause of Death) in the world. This means that we can still do something about it. If you want to live long, you should think about stopping. Whenever you think about smoking, you only need to distract yourself. Think of pleasant thoughts or better yet do something to keep your mind away from smoking. You can for instance sleep, read, watch movies, eat out, get out with friends, play, exercise, walk and many things. You should learn to say no. Whenever you are trapped in a tempting situation like smelling the smoke or passing by people who are smoking, you should be firm and get away from it as soon as possible. If you can avoid it, do your best to avoid it. Rewarding will motivate and inspire you. If you want to keep up the good work, you should think of rewards. It doesn’t have to be expensive or something. For example, if you are smoke-free for one week and counting, you should think of reward but never smoking.